They go low for high comfort. From working out to handling errands, these Socks are built comfortably from heel to toe. But there's more. They wick sweat away and evaporate it quickly. And they help prevent the growth of odor-causing bacteria. All in the no-show look you love. Part of the Heatgear® collection to keep you cool, dry, and light. 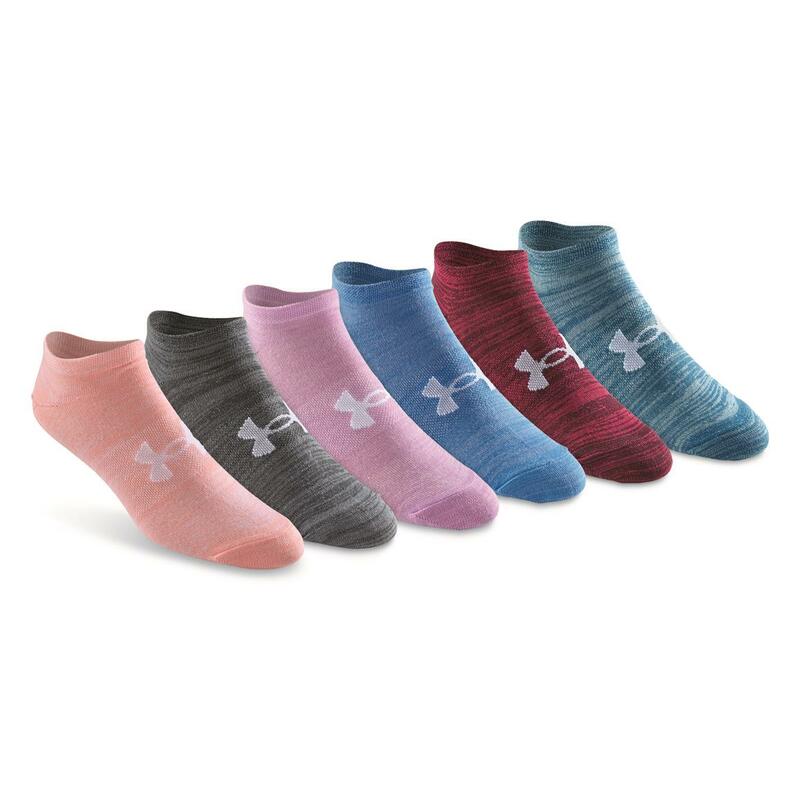 Order your Under Armour® socks and have them sent right to you!